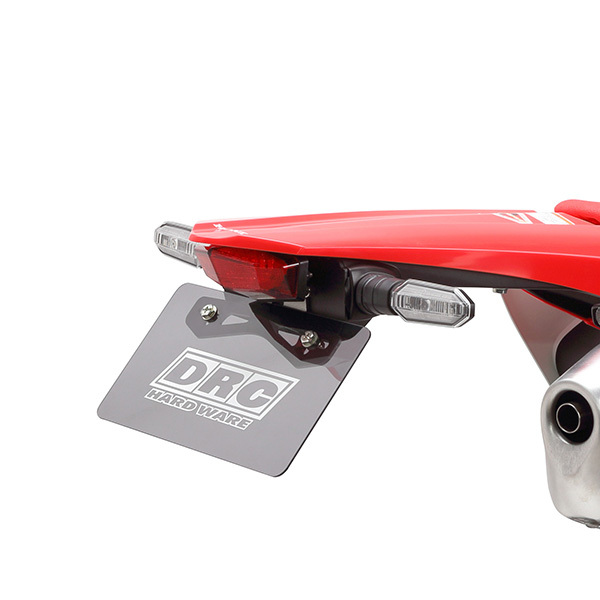 - DRC Edge tail light kit designed for CRF450L. - Make your CRF450L tail lighter and stylish. 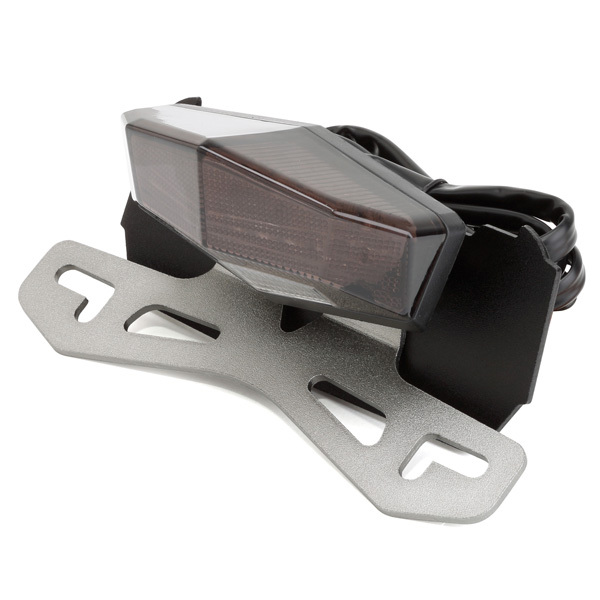 - Tail holder body is made of light weight and durable aluminum with anodized finish. - Can be mount OEM flasher. - Lens colors available red and smoke. 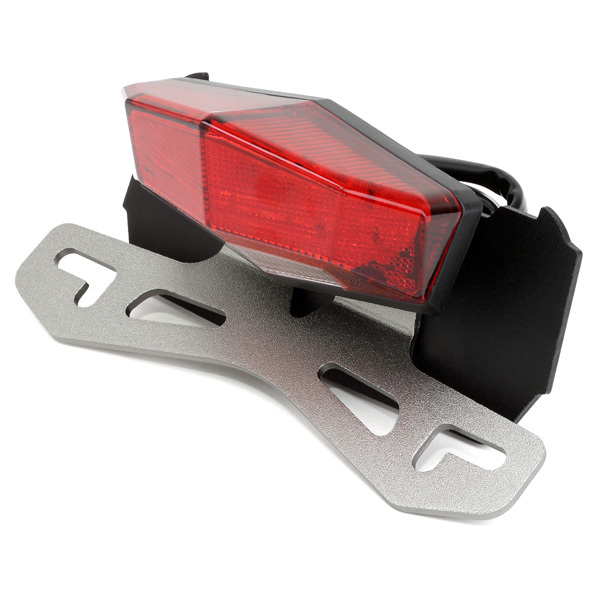 OEM tail light bracket weight is 800g, DRC tail light holder weight is 280g. 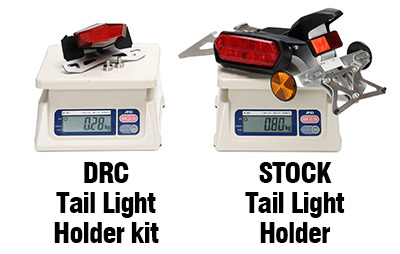 DRC tail light holder kit is 520g lighter than OEM tail light.